Incoming Weinberg senior Scott Boorstein died Friday morning, police confirmed. Police received a call to the 2100 block of Lake Cook Road in Buffalo Grove, Illinois, on Friday morning at 6:50 a.m., Buffalo Grove police officer Meghan Hansen said. Officers said it appeared that Boorstein took his own life. Boorstein’s social media pages said he was studying economics and business institutions and interned this past summer at Northern Trust Hedge Fund Services. Boorstein was a member of Alpha Epsilon Pi and Northwestern Capital Management, which is part of the Institute for Student Business Education. He also played golf on the club team at NU. A University spokesman said in a statement emailed to The Daily that the University extends its deepest condolences to those close to Boorstein. “His absence will be felt, and he will be remembered by his friends, fellow students and the Northwestern community,” the spokesman wrote. 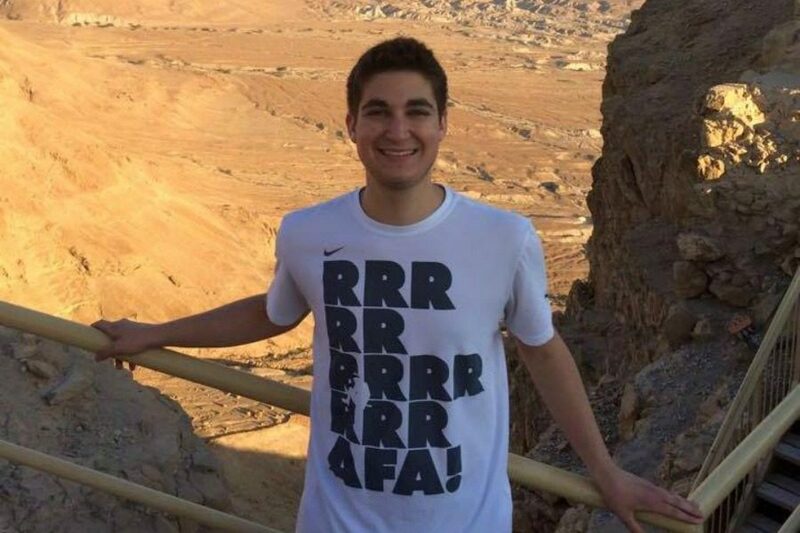 Northwestern Hillel said in a statement that they are “shocked and devastated” by Boorstein’s death, calling him a “treasured member” of the school’s Jewish community. Boorstein’s funeral is on Sunday at 1 p.m. at Congregation B’nai Tikvah, 1558 Wilmot Rd., in Deerfield, Illinois, according to Hillel’s statement. There will also be an event held in Boorstein’s honor at 584 Lincoln St. on Sep. 23 at 8 p.m., according to a Facebook post. This story was updated to include comments from a University spokesman and Northwestern Hillel. The time of the Sep. 23 memorial event was also updated to reflect new information.